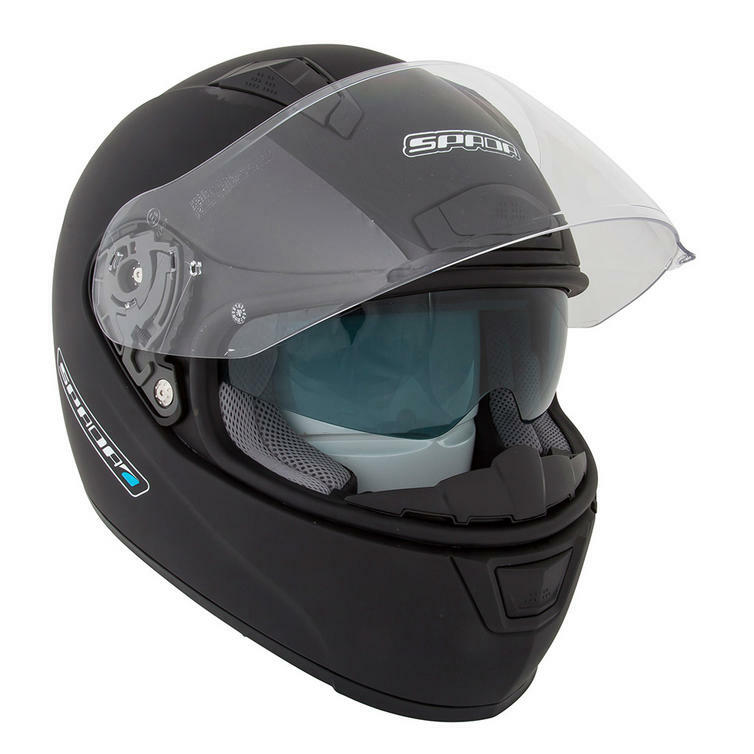 The Spada Arc Full Face Motorcycle Helmet is the latest full face concept from Spada. 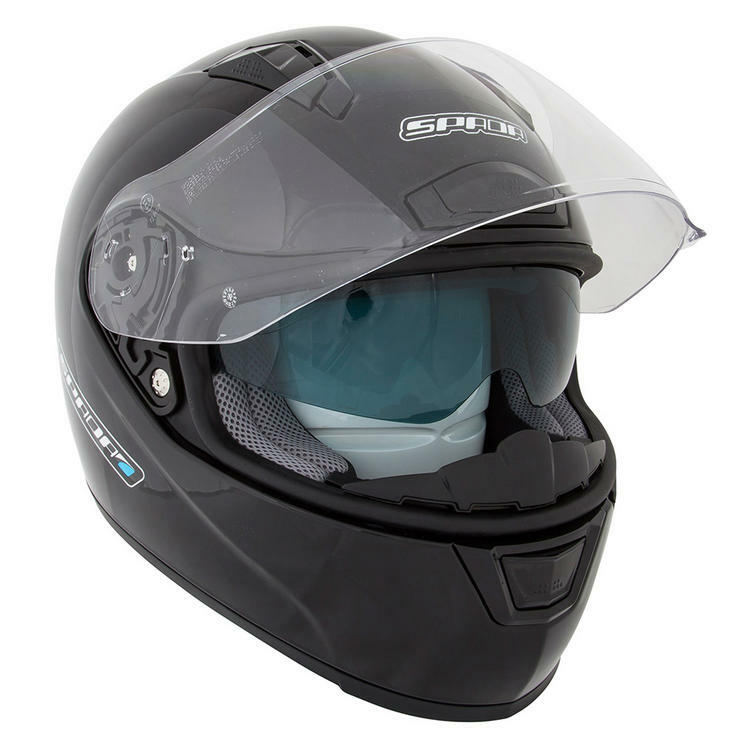 The Arc is a simple, innovative product that has every feature needed in a full face helmet. 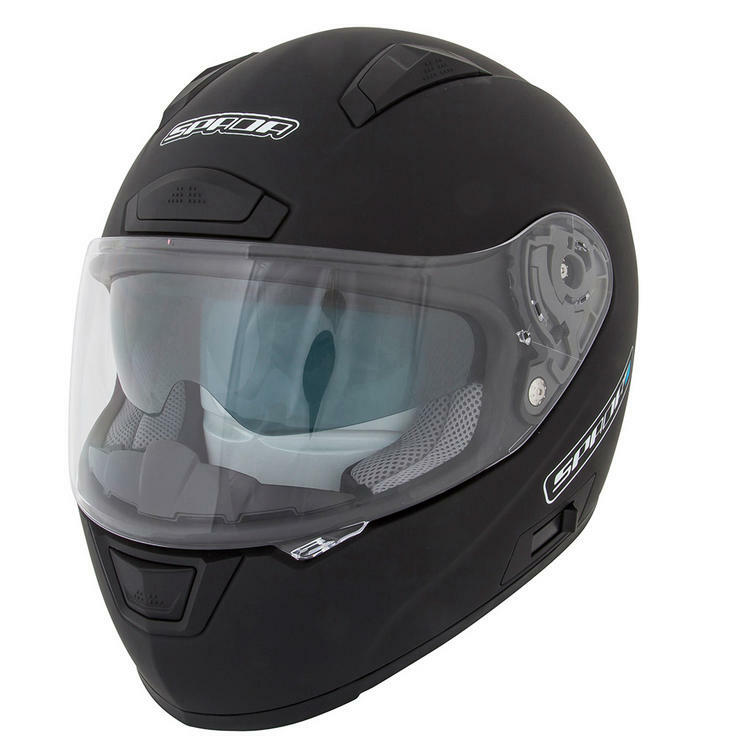 Just to name a few, the Arc is ACU gold approved for track use, features a drop down internal sun visor and features a unique air ventilation system that keeps you fresh and alert. 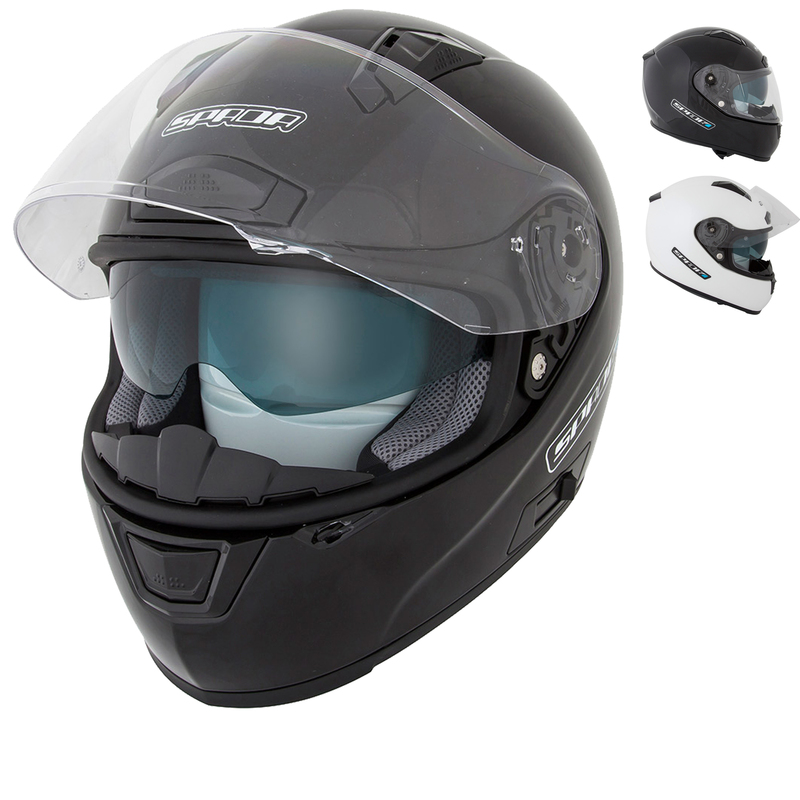 The Arc is the new kid on the block and will be around for some time to tackle the competition head on. 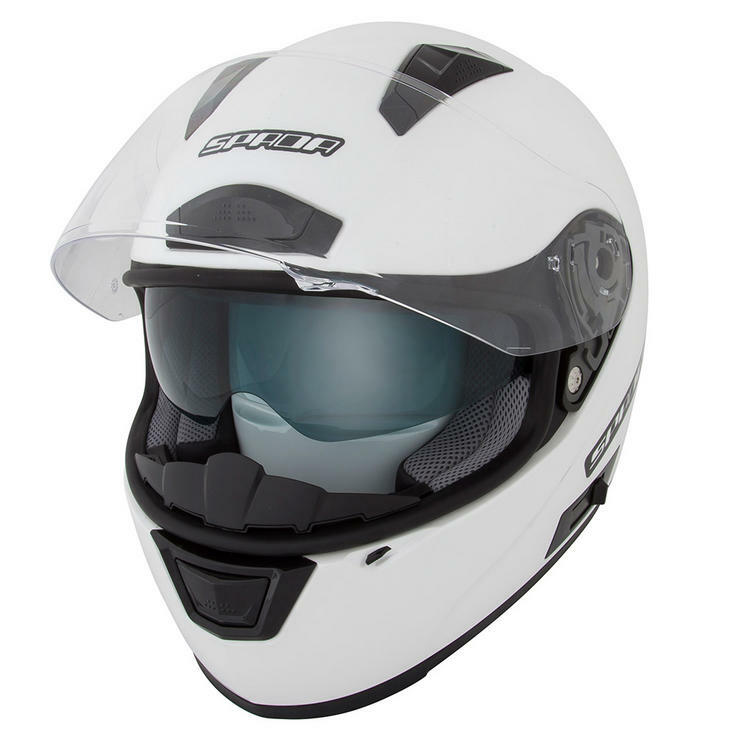 Get down to GhostBikes.com today and take a look at the full Spada helmet collection! 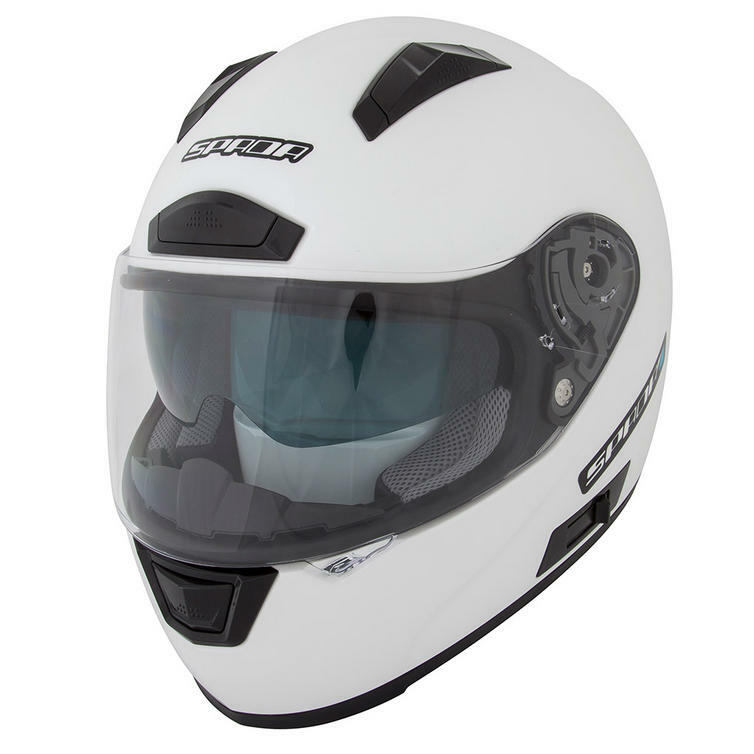 GhostBikes now stock a full range of Spada Motorcycle Helmets & Clothing Please click here to see what's currently available. 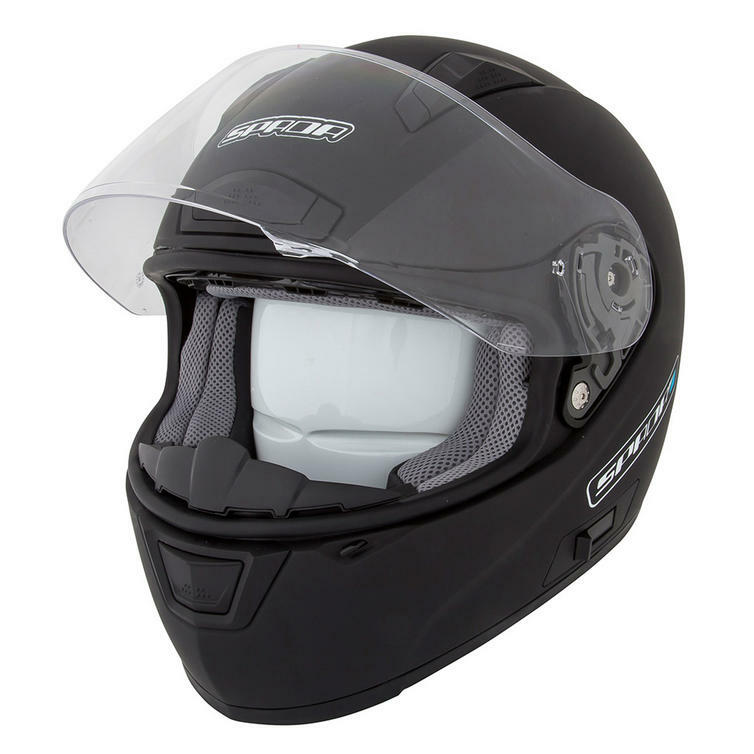 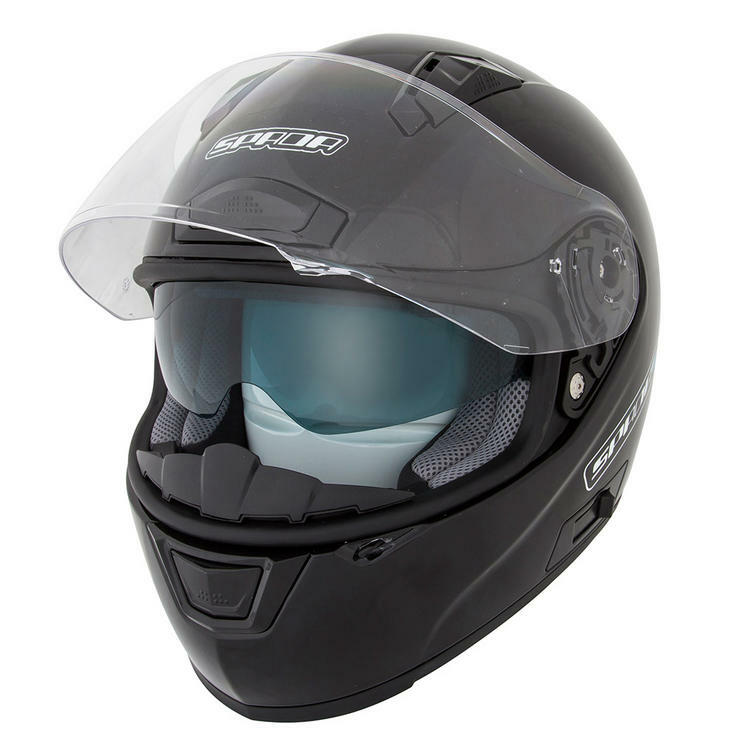 The Spada Arc Plain Motorcycle Crash Helmets are packed with features.. 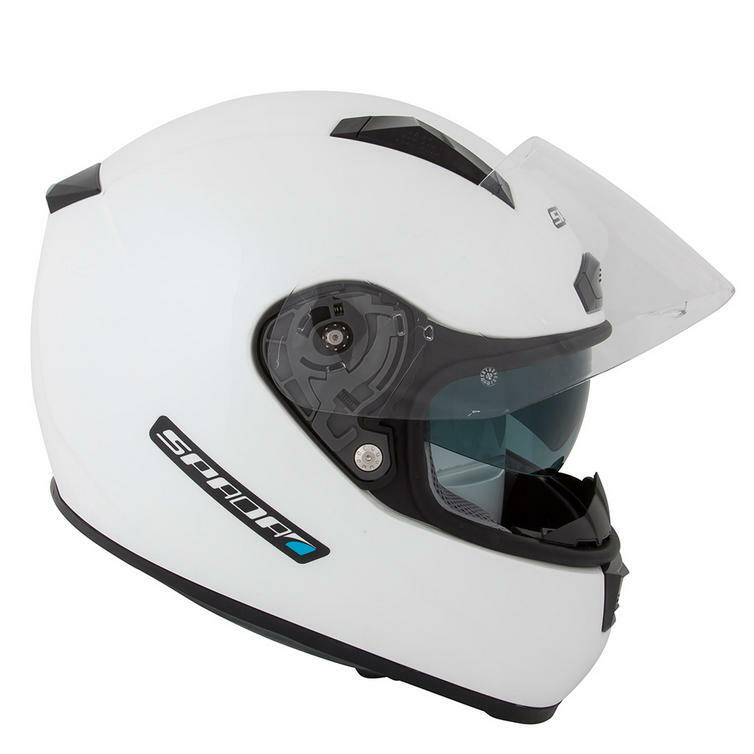 The Spada Arc Plain Racing Motorcycle Helmets are currently available in the colours shown in the product variation above, if there is no variation option, it will be available in the colours as shown in the pictures above. 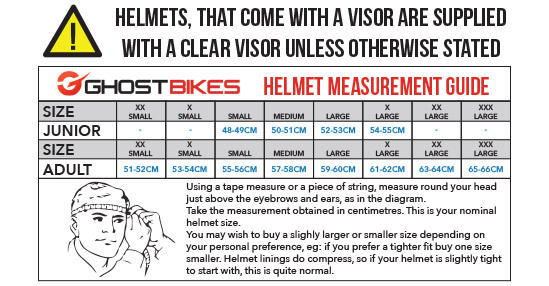 The Spada Arc Plain full face Motorbike Helmet is available in various sizes, please use the guide below to help determine your correct size preference.